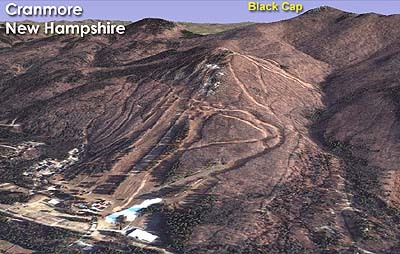 In 1951, Cranmore obtained an easement on 500 acres of land on Black Cap, a ledgy peak located to the east of the ski area. 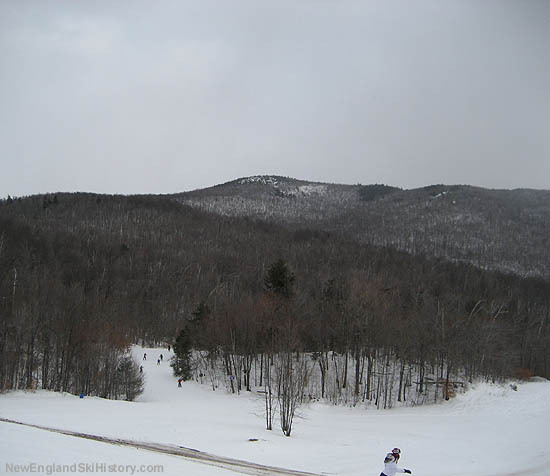 If the ski area were expanded to the top of Black Cap, Cranmore would see an increase of 700 vertical feet to 1,800 feet, making it the second highest in the Mount Washington Valley. 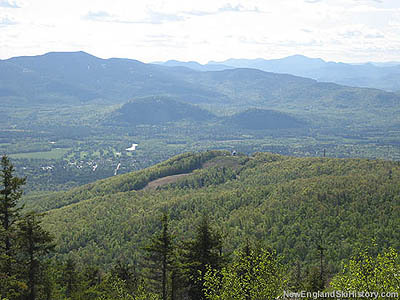 Cranmore also owns 35 acres of land near Artist Brook adjacent the East Bowl, which has been cited as a possible real estate development. 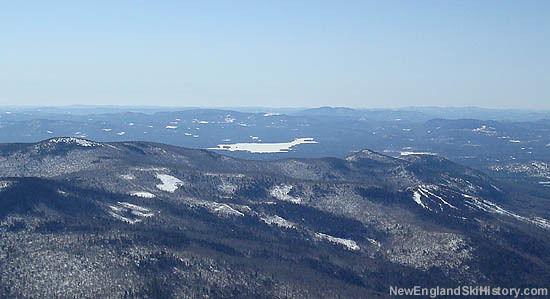 The Black Cap Mountain Area expansion was cited in some corporate filings by the previous owner, Booth Creek, however it has yet to become a near-term plan. Fairbank Group CEO Tyler Fairbank was quoted in the Conway Daily Sun as saying in 2016, "[Black Cap] is part of the dream. But here's the immediate goal: to develop the base area. 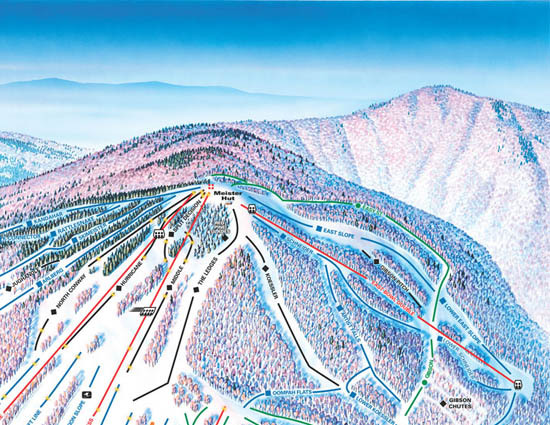 This is a great mountain, and it skis beautifully; it has a lot of terrain. To go to that next level would be something, but right now, this (the base area redevelopment) is our focus."